​COD Asphalt was created to help customers find the right type of services they need to beautify their property without breaking the bank. Don’t be fooled with over-paying for services that you don’t really DON’T need. 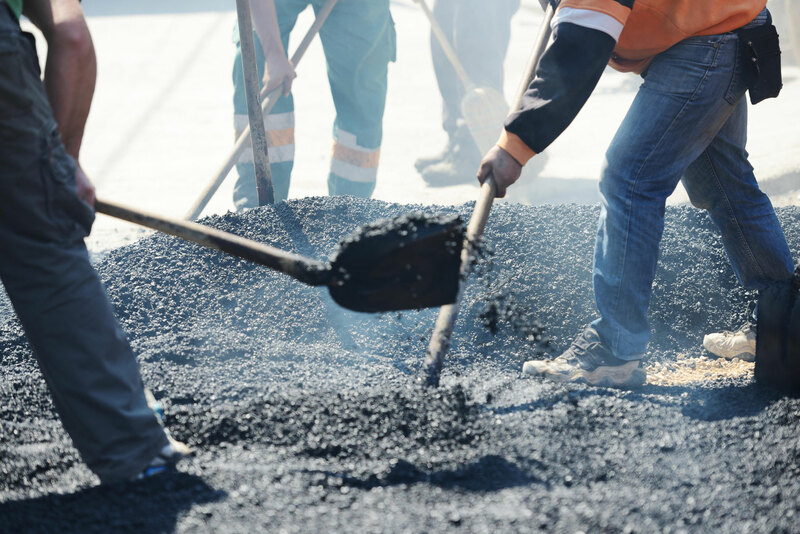 If you have previously spoken to the rest of the Asphalt restoration companies in your area, it’s now time to speak to the BEST. Let COD evaluate the current condition of your property and give you the best prices for only the work that you need to have done. Give COD the opportunity to beat any other written estimate you may have received from another fully licensed and insured company for similar services and material. We take pride in all of our work and services and are committed to give our customers the best professional services available in the industry by specifically designing and customizing our services to the customers’ specifications. Our main goal is customer satisfaction and to provide the professional quality you deserve. Our quality workmanship with on-time services that will not only beautify your property but keep you as a life-long customer. Are you selling your property and in need to get an immediate Eye Appealing look to help get the most out of your investment? Let COD help you accomplish that goal without causing you to dig into your Emergency Reserve Funds. We can help make your property look like new again, and at a very economical and fair price. Please, give us a call today to help start protecting your asphalt and investment from the sun’s Ultraviolet rays, oil, gasoline, salt, battery acid, antifreeze and other chemical spills that are causing permanent damage to your property. Our friendly customer service representatives are standing by now.